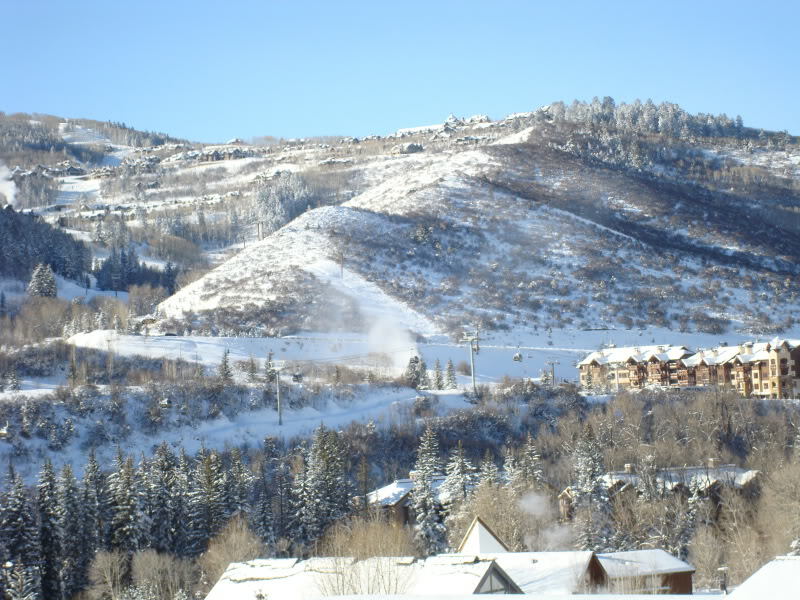 If you are a snow lover and passionate for skiing, Mountain Creek ski resort welcomes you in the winter season. This is a place where you can enjoy skiing and other snow activities for the whole day with all your favorite friends and family. This resort is positioned in Vernon Township, New Jersey, the direction 94, 47 miles (76 km) from the George Washington Bridge. Featured with four mountain peaks, it has 167 ski-able acres. Mountain Creek Ski Resort offers skiing, snowboarding, sledding, tubing and with snow-making machines throughout the night, this resort is appreciated all around the globe for their non stop fun. Mountain Creek ensure one hundred percent snow-making to all travelers so that they can make your winter ski trip wonderful. In addition to offering, skiing facilities, this resort also offers snow tubing park, alpine coaster and a seasonal water park that attract a ton of tourist every year in the summer months. Mountain Creek Ski Resort is one of New Jersey’s largest ski resort, there is a great rush of travelers here all year round. So, it is imperative to arrange the your group package as quick as possible. We will offer you group transportation and tickets at quite economical prices. Basically, Mountain Creek is a four season resort that makes over itself into a recreational ski resort area every November or December. When you are planning on spending some quality time at Mountain Creek Ski Resort, don’t ignore the significance of a reliable, punctual and luxurious charter bus transportation for your trip. With a trustworthy means of transportation, you can travel to your favorite destination conveniently. Renting a bus charter to Mountain Creek Ski Resort is a perfect choice for those who are planning a group ski trip with a good number of friends and all the family members. A well-equipped charter bus can be reserved for up to 61 people or as small as 20 passenger. Our coaches are featured with luxurious interior, spacious seats, tinted windows, DVD players, CD players and many more features, our charter bus can make your entire trip full of fun and comfort. Chartering a bus for your next Hunter Mountain Ski Resort Trip is a good way to reduce the overall expenditure of your trip. You can share the expense with your friends and co-workers and enjoy a budget-friendly trip. Selecting a well-established bus company that specialize in Hunter Mountain Ski Resort charter bus rentals should be first on your list, making your trip truly exciting and comfortable. So, reserve one of the best charters for your next ski trip event and experience the ultimate experience.